If you’re thinking about getting a fabulous new home and you’re crazy for glass houses, we present you a mansion you’ll definitely crave to live in or at least find some inspiration. Take a look at this beautiful home in San Diego with a view from heaven! 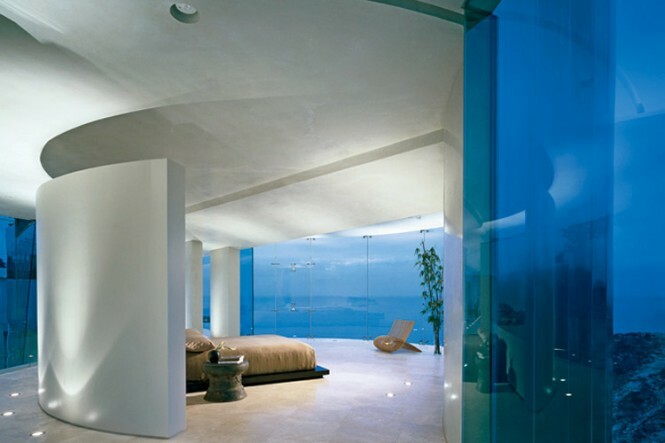 We present you the Glass Mansion With Dreamy Sea View! 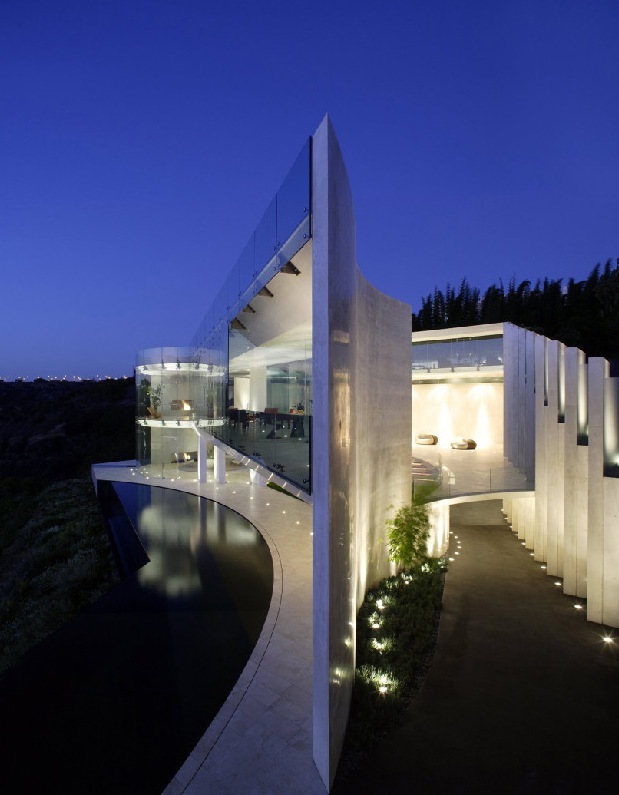 This fantastic glass villa is situated in San Diego and has been featured in ad commercials for Calvin Klein with supermodel Lara Stone and male model Tyson Ballou. 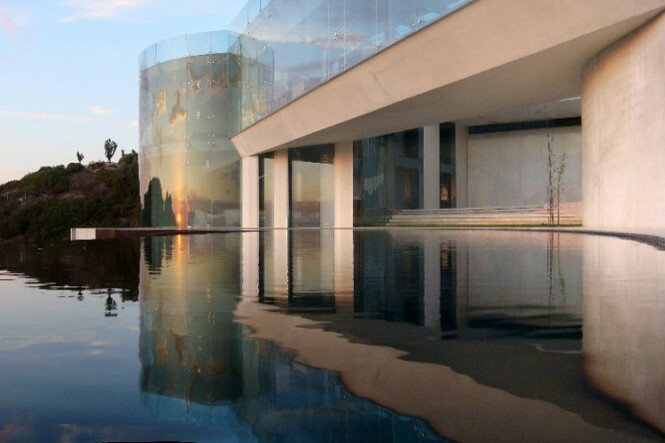 Not only Calvin Klein commercials were filmed here because the glass mansion was also venue for filming Visa ads. Even if the house if definitely a hotspot, it was not ever really lived, until the moment when it got up for sale. 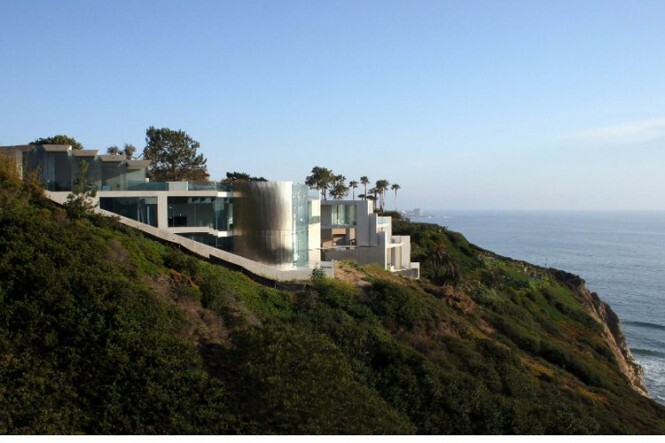 The owner has decided that the glass mansion was worth about $45 million and that was the asking price. Unfortunately for him, there was no crowd that actually wanted to buy the place. Because of that, the owner dropped the price when the occasion to be sold arrived and he finally sold it for 14.1 million bucks. That’s definitely a good sale! The main attraction of the super expensive mansion was its view. 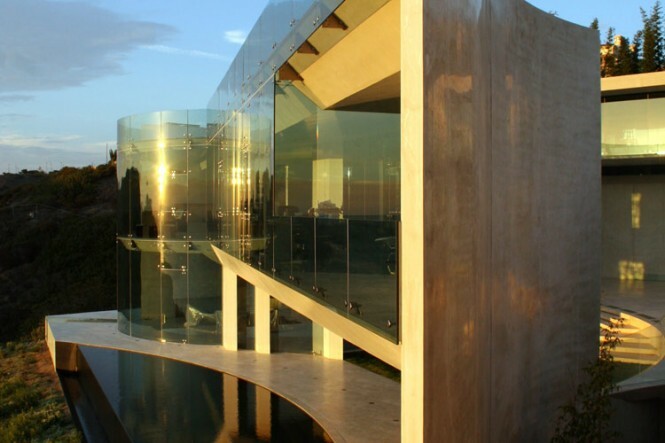 The home designed by Wallace E. Cunningham has the advantage for a spectacular view where nature actually feels in the home, so the glass walls are a major plus. Even if the sea is just a bit down the hill, the place has a fantastic infinity pool that we bet could be a piece of heaven to dive in when the sunset appears. According to Daily Mail “The La Jolla home took six years to build and was completed in 2008 at a cost of about $34million. Public records show it’s the bankruptcy estate of Jimmy Cooksey Jr.“. 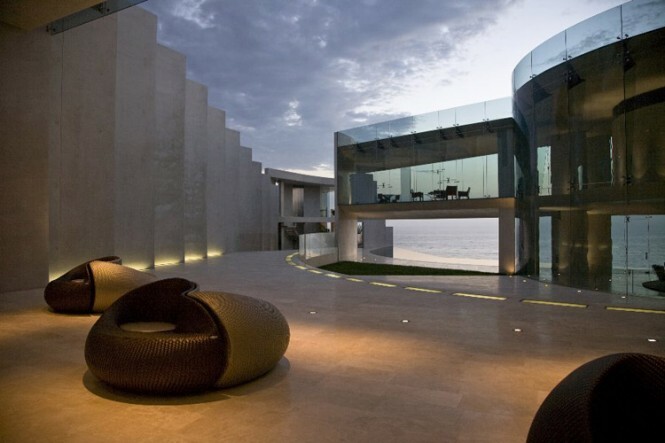 What are your thoughts on the Glass Mansion With Dreamy Sea View? Leave a comment below! If you’re looking for more inspiration, check out the Adidas Office In Shanghai.